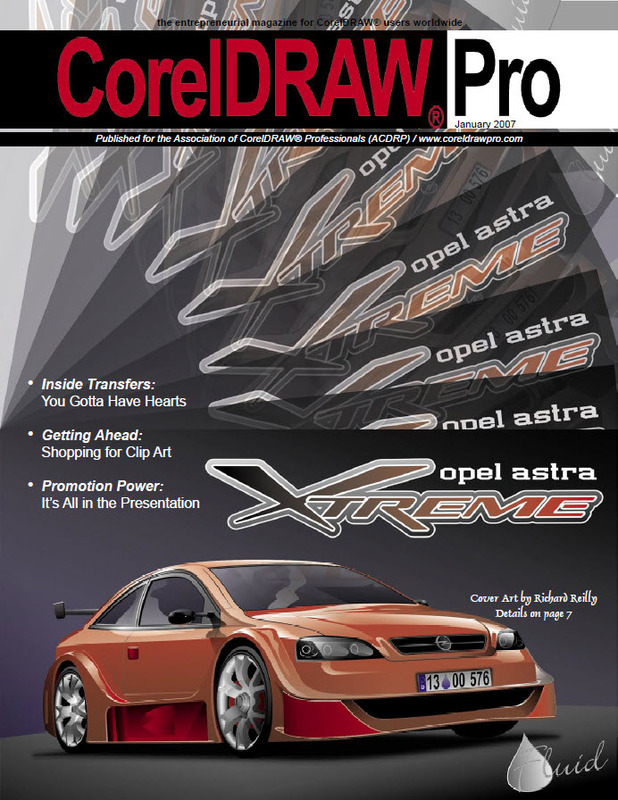 Step-by-step explanation of how to use the 100 templates for professional-looking documents included with CorelDRAW X3. 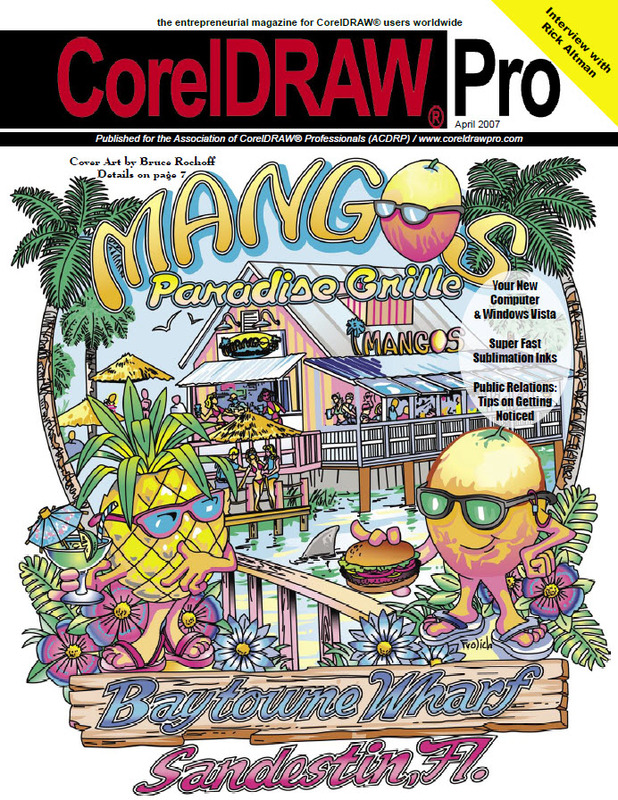 David Milisock explains how to create and output a CorelDRAW file with the full gamut of a digital device. Deborah Sexton discusses the quality, format, delivery options, and styles of various clipart packages. Make Every Customer Feel Special! Step-by-step explanation of how to use the Reduce Nodes command, and check the results. 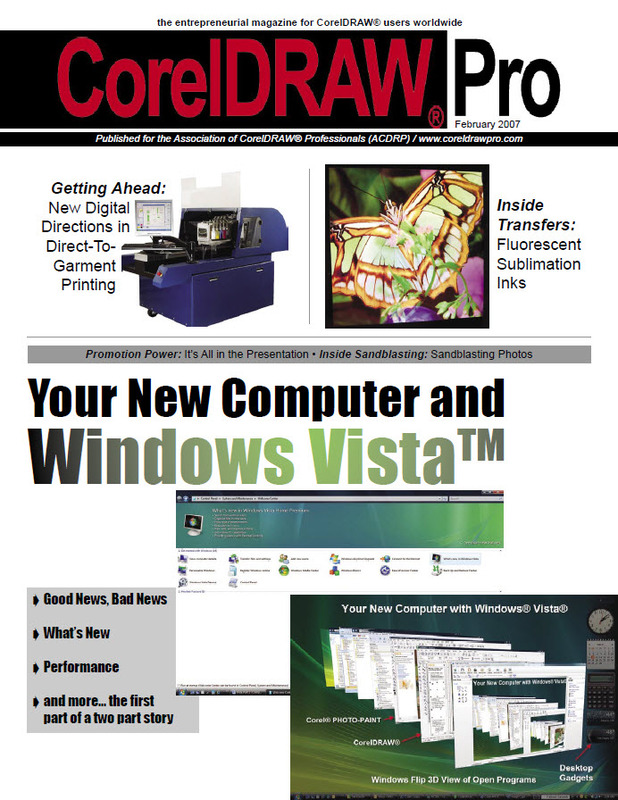 John McDaniel takes a look at the new Windows Vista operating system and how it will affect your work. David Milisock explains the rules for when you can and can’t export files to Illustrator. 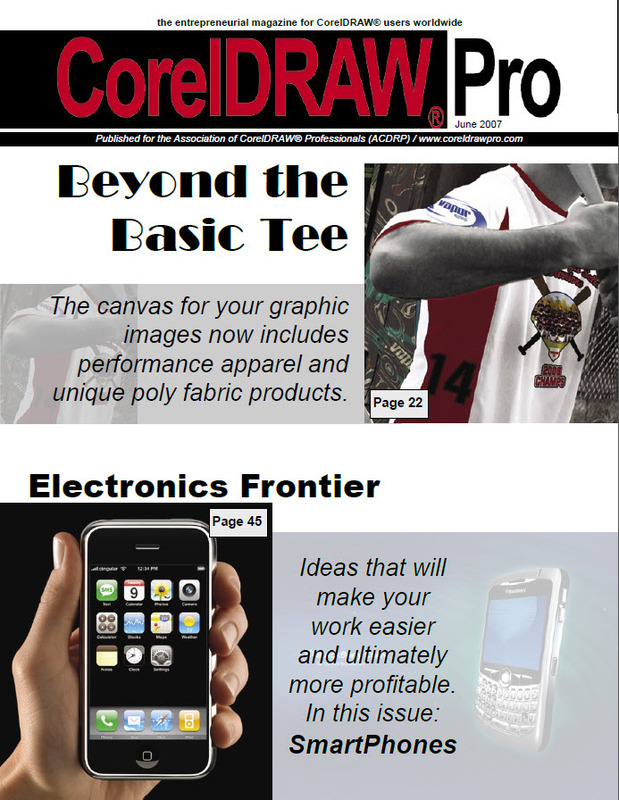 Deborah Sexton reviews the many new improvements in ink and equipment for this fast-changing new technology. It’s Going To Be A Good Year for Business! Step-by-step explanation of how to use the Preview mode in the Image Adjustment Lab. John McDaniel looks at the opportunities that product changes have created due to technology. David Milisock talks about the mysteries of screen resolution, PPI, DPI, and dot patterns. 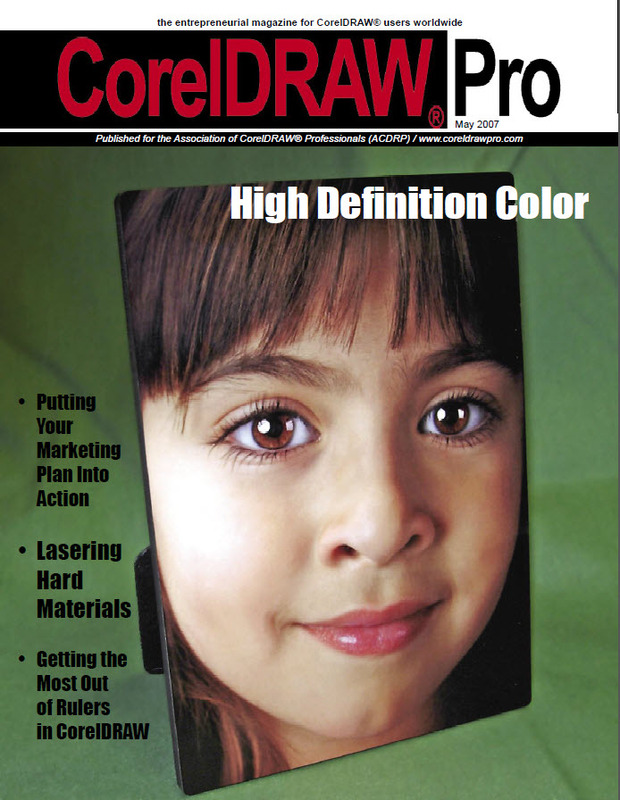 Deborah Sexton interviews Don Copeland of SWF East about the ins and outs of getting good color. 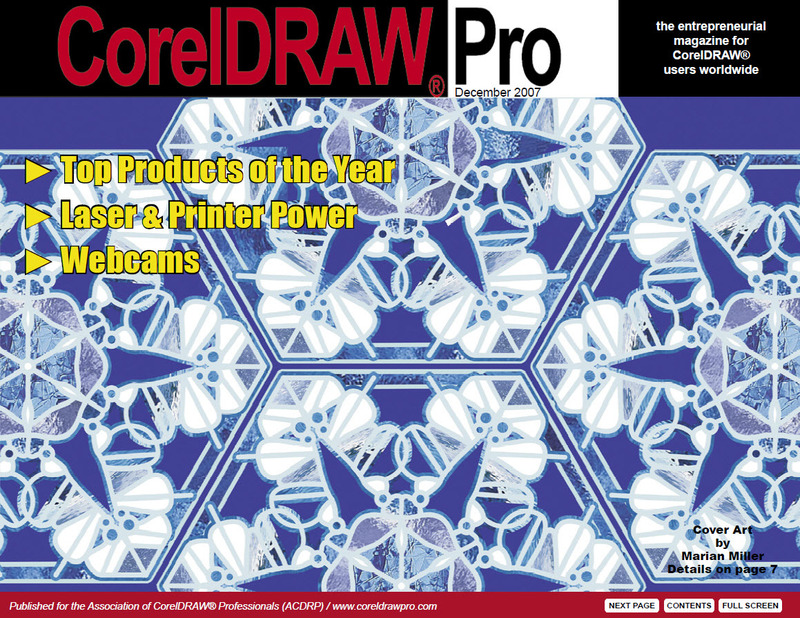 Editor Mike Neer reviews the innovative and exciting new products displayed at the International Awards Market in Las Vegas Feb. 22-24. Step-by-step explanation of how to use the the new PowerTRACE feature to edit and merge colors. Learn some tricks for selecting one or multiple objects. 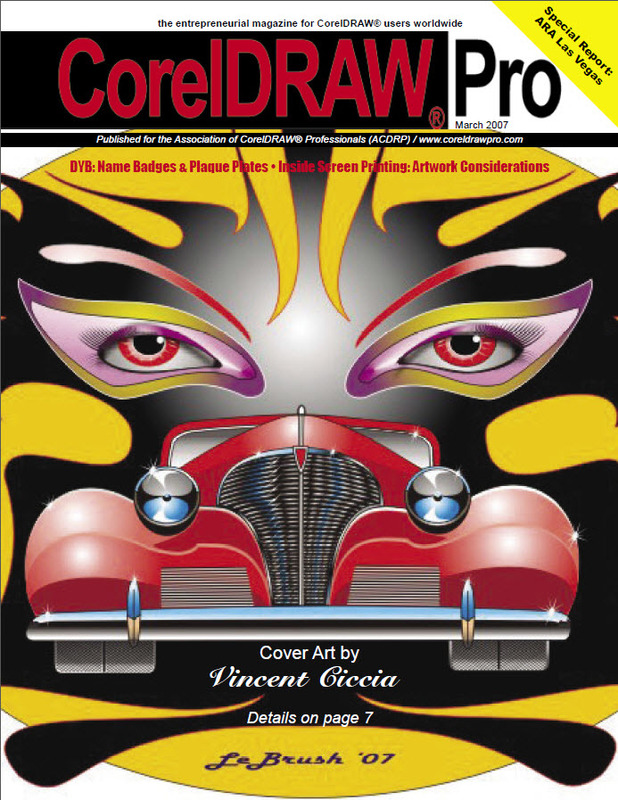 Catch the flavor of the June 24-27 Corel User Conference hosted by author and CorelDRAW expert Rick Altman. John McDaniel continues his review of the new Vista operating system. What Do I Need to Get Good Color? David Milisock answers the most common question he gets, and the answer will surprise you. Deborah Sexton interviews industry business owners on how they set up their marketing plans. Step-by-step explanation of how to draw rectangles, circles, ellipses, arcs, pie shapes, polygons, etc. Learn how to size and align object precisely by customizing rulers. Writer David Milisock explains the real story behind pixels and resolution. 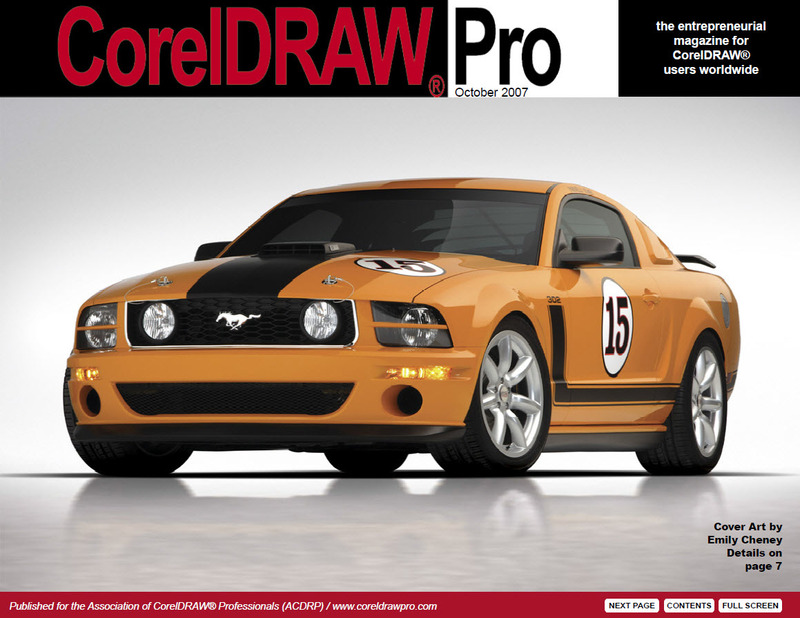 David Milisock suggests how to choose your color engine, ICC profiles, and do CMYK conversions. Deborah Sexton interviews industry marketers on how they activate their plans and measure their results. 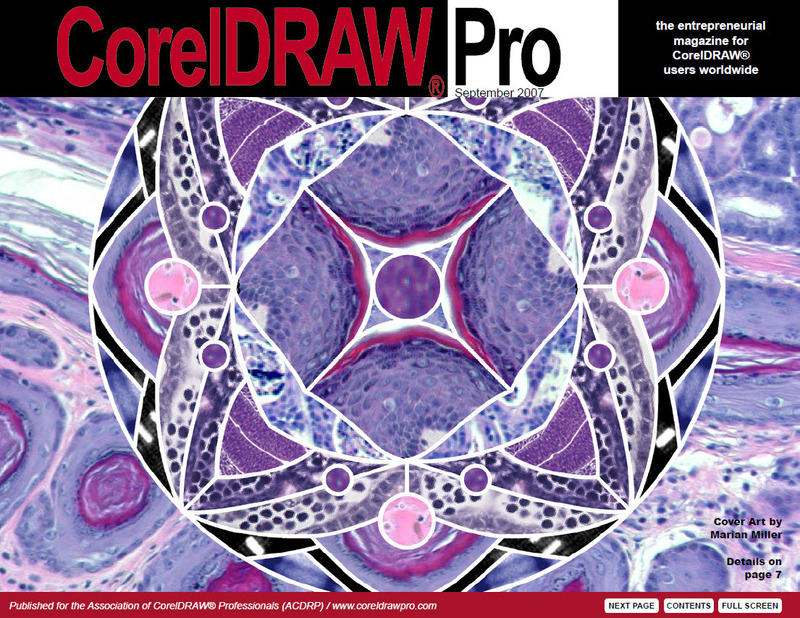 Step-by-step explanation of how to use the new Cutout Lab to separate an image from its background. New columnist Louie Alvarez explains the key steps for applying photo images to granite. David Milisock explains how to convert CMYK to Spot Color for easy printing. Deborah Sexton interviews leading distributors and consultants on the best ways to start selling ad specialties. 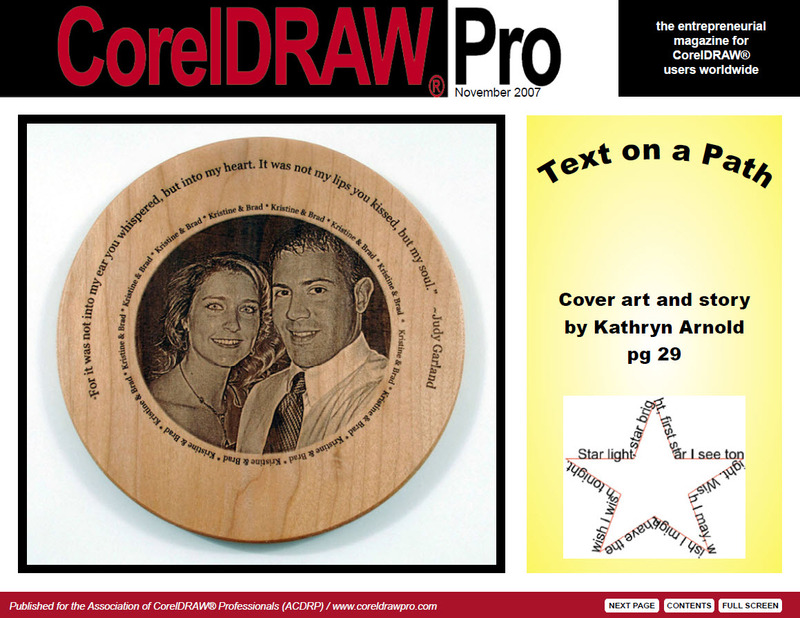 Learn how to select and size objects, text, and nodes with the Pick Tool in CorelDRAW. 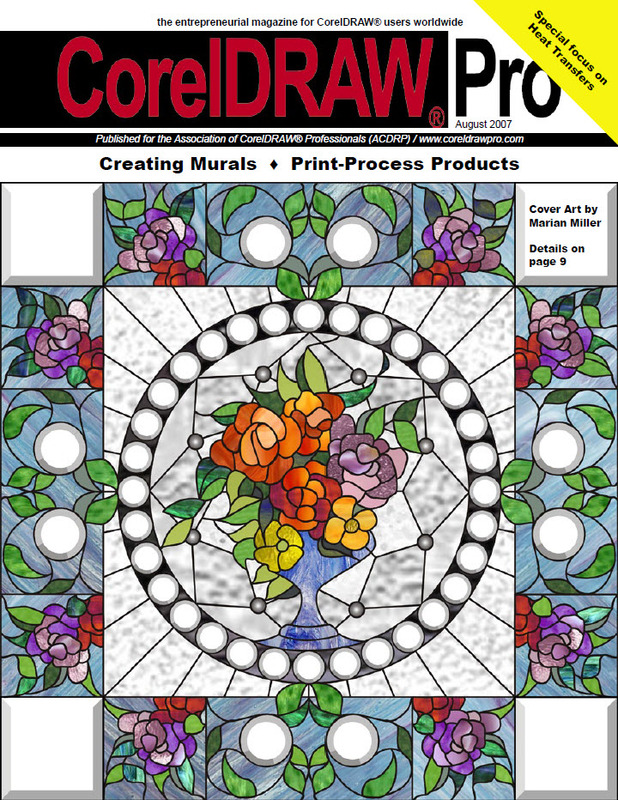 Louie Alvarez gives a step-by-step explanation for how to use CorelDRAW & PhotoGrav to apply photos to marble. Dennis Brooker shows you how to set up the artwork for watch dials. David Milisock explains how using the assumed color standard color space eliminates the need for an ICC profile — in certain cases. Deborah Sexton identifies some of the most interesting promotional products displayed at recent shows. 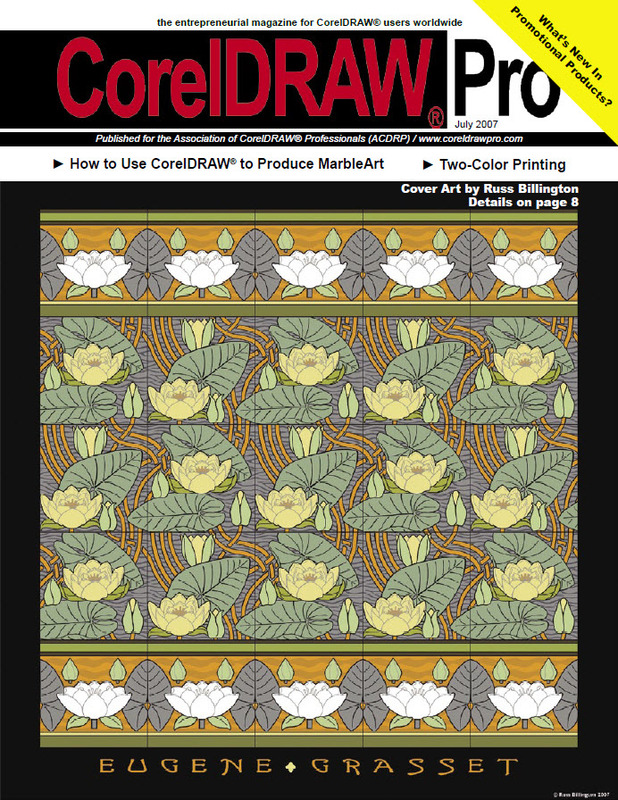 Learn how to re-size an image for a large mural, and how to use the grid in CorelDRAW to set it up. David Milisock explains how to set up white balance, color space, image size, file format, and more for working with digital cameras. Is Learning It Worth It? Be Thankful for the Good Times! December — Time to Review!